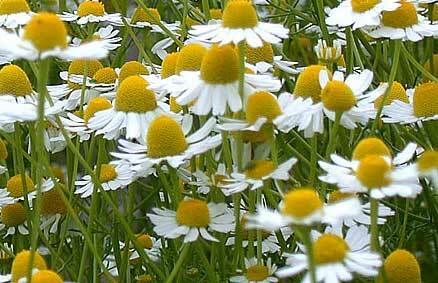 Chamomile is up to 60 cm high, sweetly fragrant aromatic plant. In gardens, it prefers a sunny location with well-drained soil. Chamomile is one of the most valuable healing plants for domestic use. The tea helps with sleeping problems and nervousness. 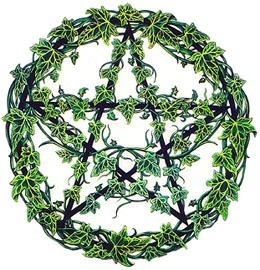 It is used in money spells, sleep and love potions; it also protects against curses and evil spells.